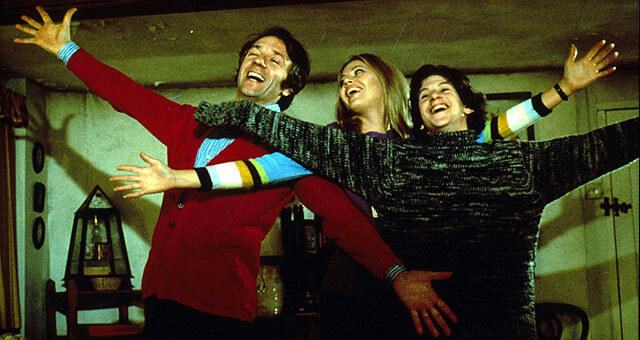 A strong cast features in actor-director Lionel Jeffries' emotional drama about a young boy facing the combined challenge of his parents' disintegrating marriage, relocation to London, and an ongoing attempt to overcome his speech problem. 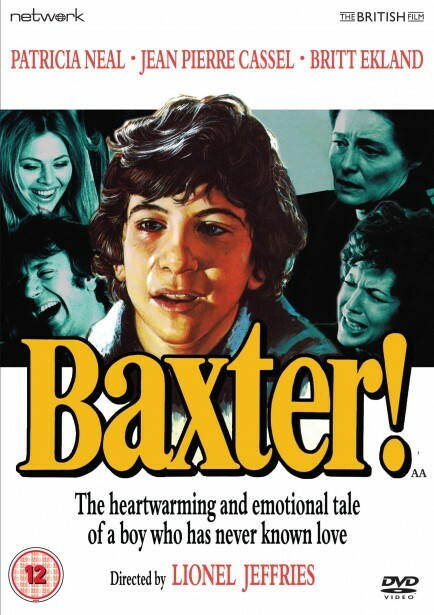 Sympathetic, moving, but never sentimental, Baxter! features a remarkable performance from young actor Scott Jacoby, supported by Patricia Neal, Jean-Pierre Cassel and Britt Ekland. Baxter! is presented in a brand-new digital transfer in its original theatrical aspect ratio from original film elements. The product of a broken home and an enforced move to another country, Roger Baxter is an American schoolboy adrift in London. Now living with his selfish, uncaring mother in an unfamiliar city, it is only the kindness of his neighbours that begins to show Roger the love that has been absent from his life. With his personal situation driving him headlong towards a nervous breakdown, however, is it too little too late?